LET’S DO A COOKIE EXCHANGE! While there are some folks who will jump at this opportunity (me! 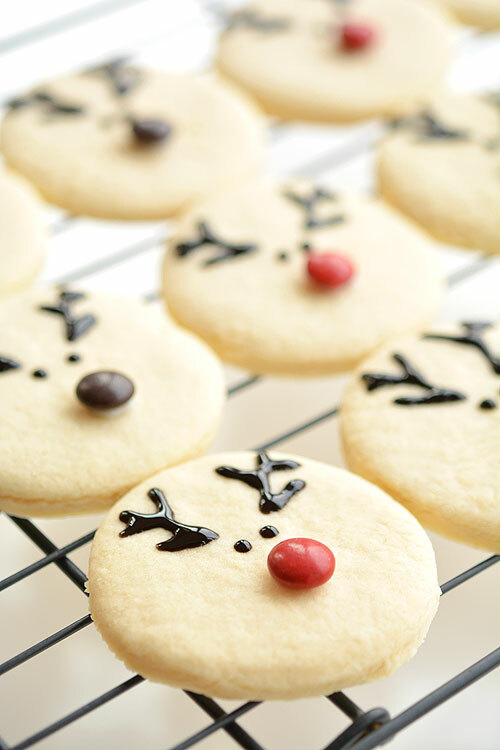 ), there are others who just don’t have the time, patience, money, or skills to bake an insane amount of cookies around the holiday season…but that doesn’t mean you should skip out on the fun! Let the grocery store do the work for you! With these five no-fail, insanely easy cookie decorating ideas, you can still have fun decorating and gifting cookies without all the stress that comes with baking! 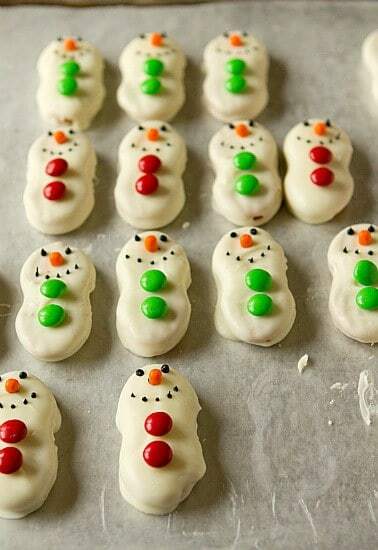 Simply buy your favorite cookies as your base and add your own special touches at home. 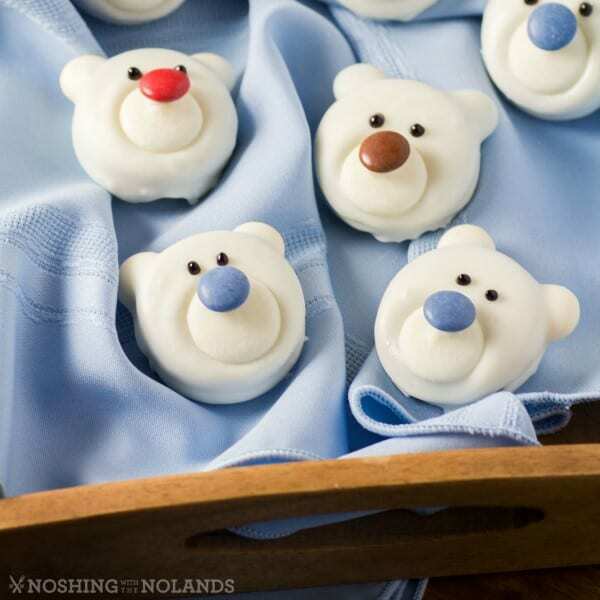 Whether it’s Nilla Wafers, Oreos, Nutter Butters, or just regular old sugar cookies, these no-bake cookie decorating ideas are just the ticket to a batch of cookies you’ll be proud to share with family and friends. They’re simple, affordable, and most of all, fun!